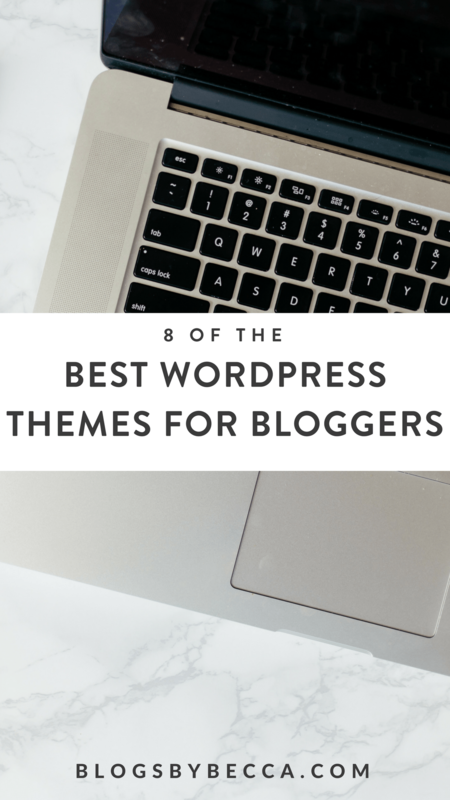 If you're on WordPress, then you know that you need a good theme. One that is both easy to use on the backend, and looks great on the front end. One that's flexible. And one that's well-coded. 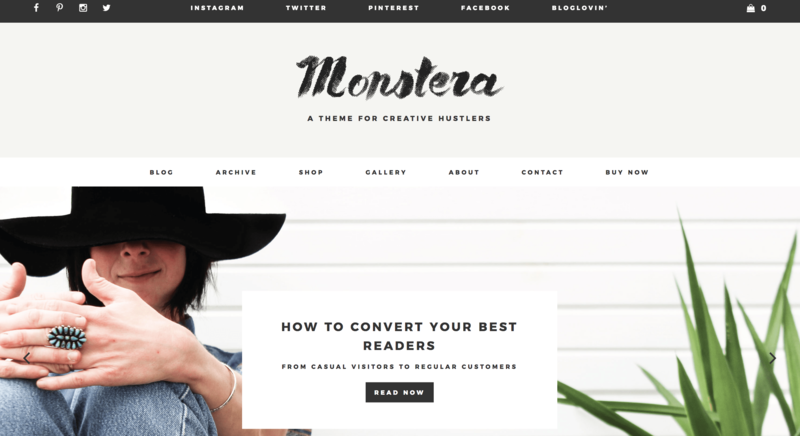 Here are eight great examples of the best WordPress themes for bloggers. *Some of the links in this post may be affiliate links, which means that if you click a link and make a purchase, I may receive a small fee. There is no extra cost to you for this. I used to use Victoria, by Bluchic, on this site, and I loved it. It has a button in the header (which is surprisingly hard to find in a theme). That button leads to a ton of opt-ins. 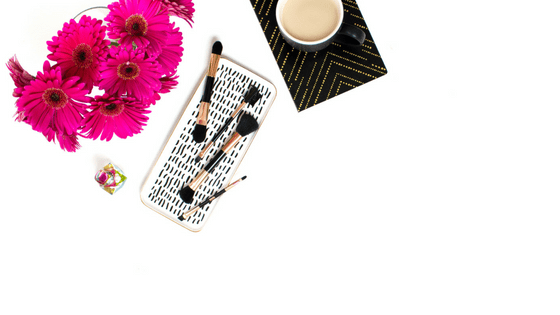 It allows you to present your readers with several options to focus on, and it presents all your blog posts on the homepage. Add in a nice sidebar and an Instagram footer, and I'm sold. Divi is the ultimate page builder theme. I use it on this site. You can start with a blank slate and create almost anything, or you can use one of the many child themes or layout packs out there. I love building sites with Divi. 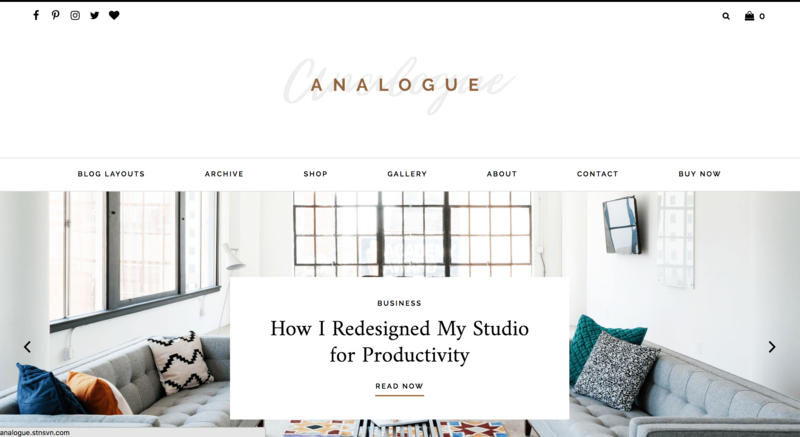 Analogue, by Station Seven, is a great blog theme. It's got a ton of features, and a very cohesive look. Thumbs up. Monstera, also by Station Seven, is one of my favorite themes. It has tons of customizable features, and a great blog archive page. Isabelle, by Bluchic, features a large number of blog posts on the homepage, and an opt-in bar right below the header image. Both are features I like a lot. 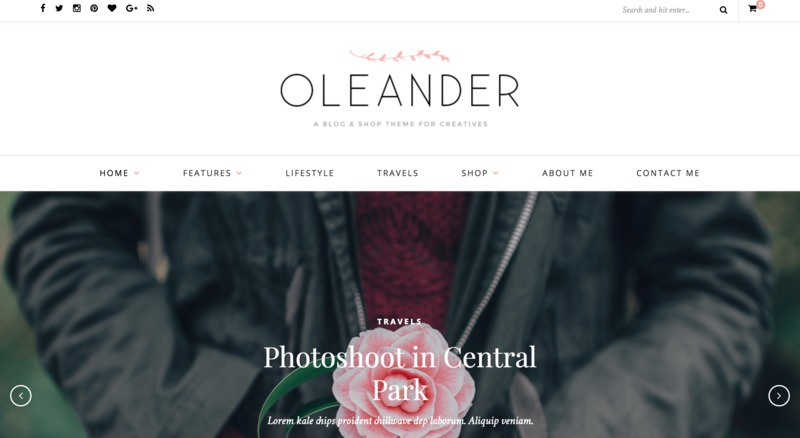 Oleander, by Solo Pine, is a gorgeous theme with multiple feature options and multiple ways to display your blog posts. It makes great use of white space, and overall just looks great on the screen. Cheer Up has a ton of customizability. 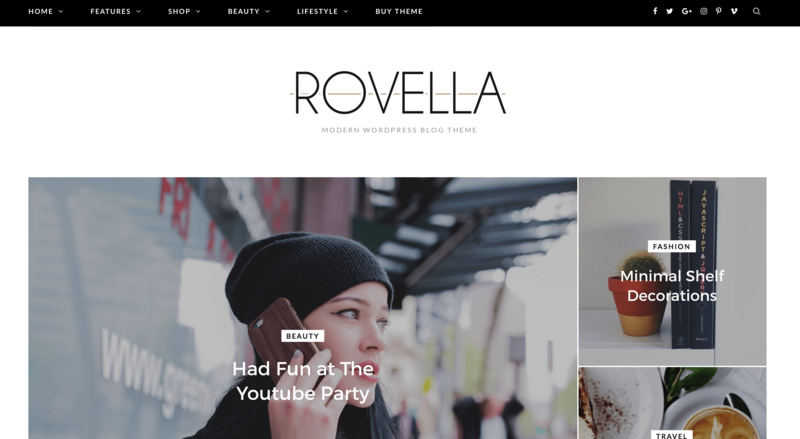 It has a huge number of potential layouts with different headers, footers, blog layouts, and more. I've used it one on of my blogs, and I loved it. Glam Pro Theme, by Restored 316, is one of my favorites because of how cohesive it looks. You can really tie all of the elements in with a color scheme of your choice. Those are eight of my favorites. What theme are you using?? Let me know in the comments!